By my count, there are now three people running for the position of Munster vice-president of Macra na Feirme. 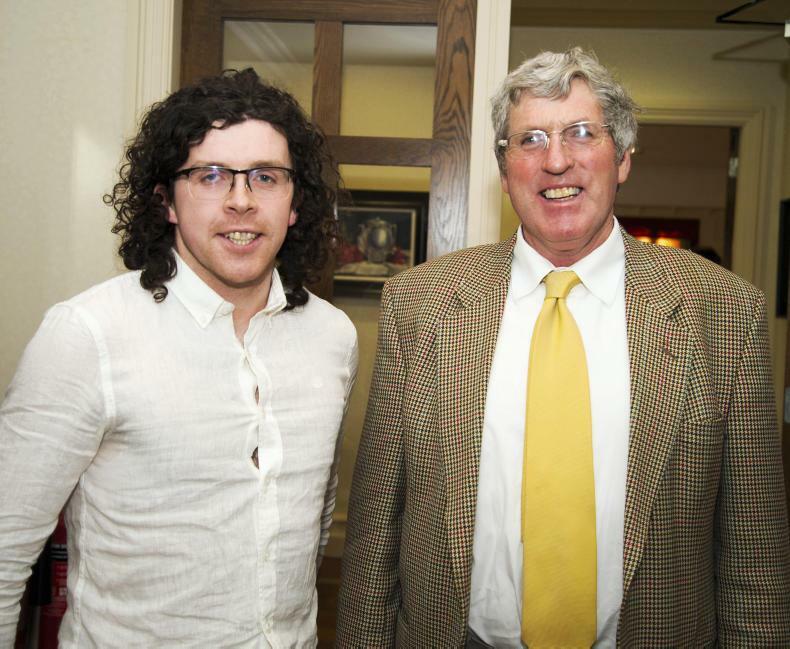 While it is still a one-man race for the role of Macra na Feirme president, it seems there is now a third candidate for vice-president in Munster. Limerick dairy farmer John Cremin revealed his intentions to run for the position in an unusual manner. He posted a teaser video on his Facebook page on Thursday night which had some members speculating that he was going to throw his name in the ring for president. But he followed up with a video on Friday encouraging people to vote for him to become Munster vice-president. Corkman Sean Wallace and Kerryman Trevor Coffey are the other two in the Munster race. There are four potential candidates in Leinster and two in the northwest. Macra has one national president and three vice-presidents who are elected every two years. No one is officially a candidate until they secure enough nominations from qualifying Macra clubs. I noted with interest that the last two recipients of the company of the month were ABP Food Group in March and Glanbia Ireland in February. Business and Finance, a publication which provide business news and information choose a different company to recognise each month. Company of the month is given to businesses which demonstrate “outstanding business leadership, sustainable growth, innovative strategy, strong financial returns and employee development”. 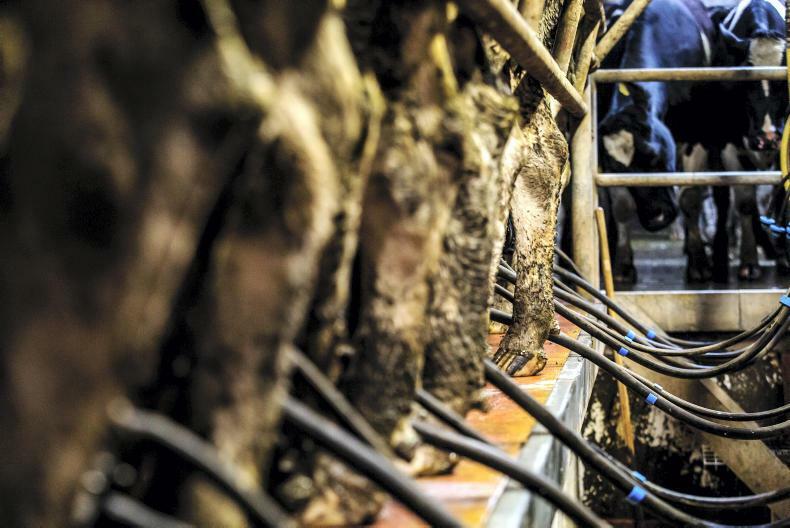 As beef finishers continue to lose money and Glanbia suppliers see a cut in their milk cheques, farmers might question where are the “strong financial returns” for them. 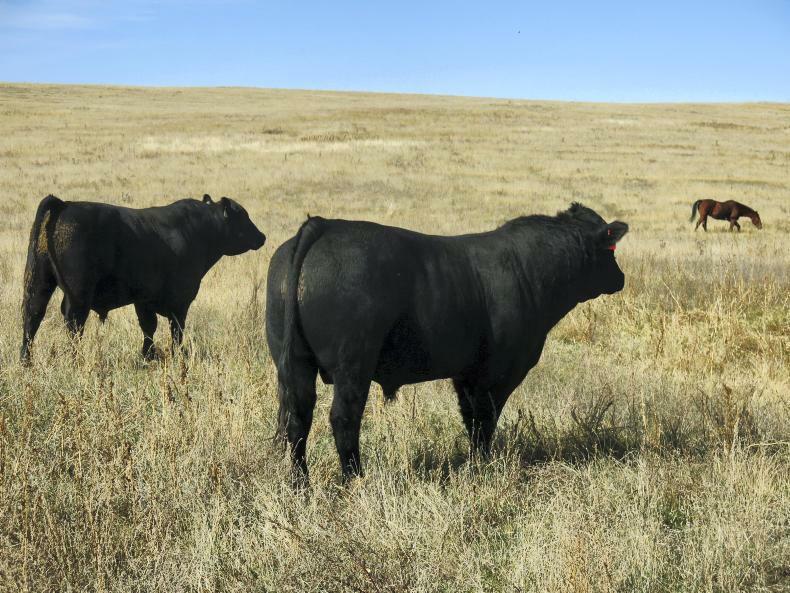 I see US beef finisher body the Ranchers Cattlemen Action Legal Fund United Stockgrowers of America (or R-CALF) has filed a lawsuit against four beef processors over what it alleges is a “conspiracy to suppress the price of fed cattle”. The four factories named are Tyson Foods Inc, Cargill Inc, JBS USA and National Beef Packing Co. Together they controlled over 80% of the finished cattle kill in the US in 2017. 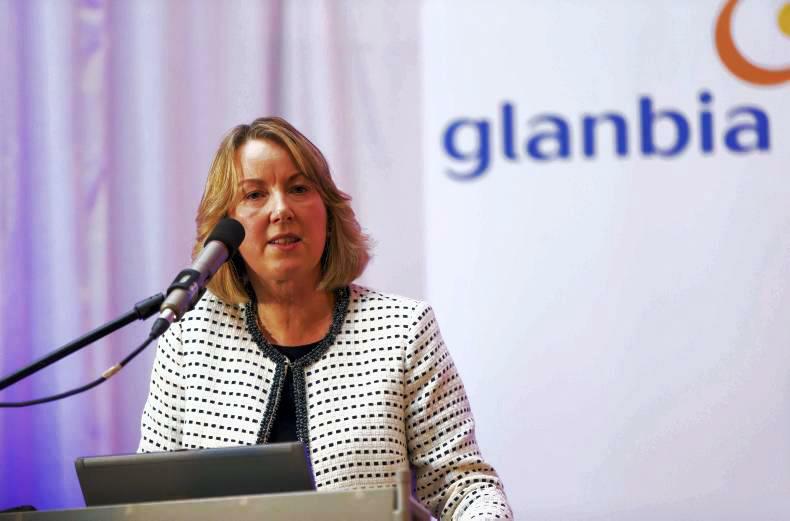 At this week’s AGM of Glanbia plc, I noted with interest that the motion to award a pay rise to Glanbia boss Siobhan Talbot and finance director Mark Garvey was passed comfortably, with 73% in favour. There had been rumblings that shareholders might vote against the proposals after two firms which provide independent advice to investors on governance, ISS and Glass Lewis, questioned the pay increases. Both firms advised shareholders to reject the proposed salary increases for Talbot and Garvey given that the company was lowering certain performance targets linked to bonuses and share rewards. Talbot’s base salary will now rise by 22% from €860,000 to €1.05m as part of a new three-year deal. Mark Garvey will see his salary increase from €505,620 per annum to €581,000 – a 15% pay rise.